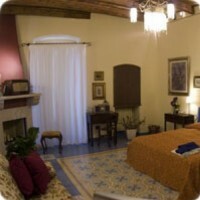 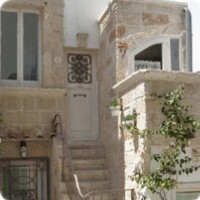 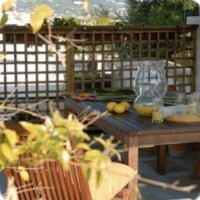 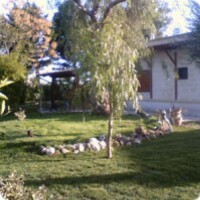 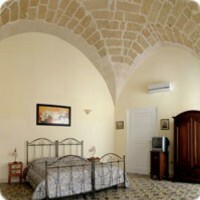 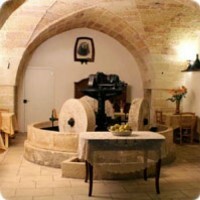 Casa Palmieri is a bed and breakfast situated in the old town of Monopoli. 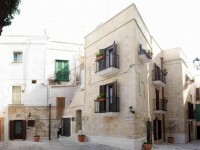 The house, that is a depandance of Palazzo Palmieri (XVIII century), was restored according to its historical origin, preserving the beautiful tuff vaults. 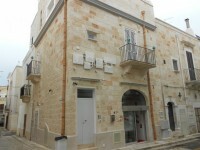 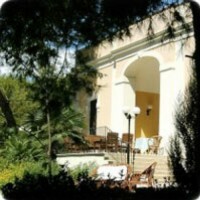 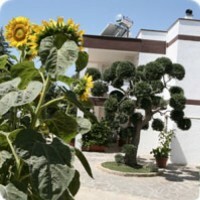 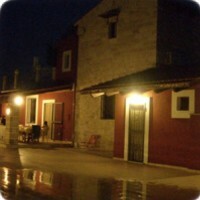 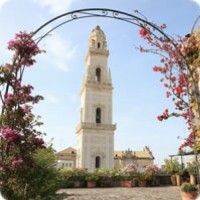 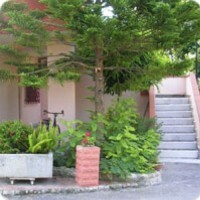 Sotto Le Cummerse offers rooms and apartments in Locorotondo city centre. 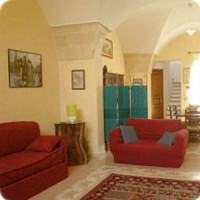 All houses have been carefully restored and will let you enjoy a stay in the heart of a lively town with amazing views on the Itria Valley, the land of trulli. 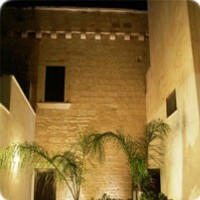 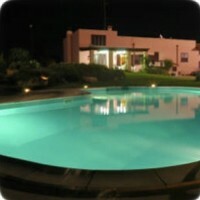 Al Picchio Il B&B is a few steps away from the sea of Monopoli city centre. 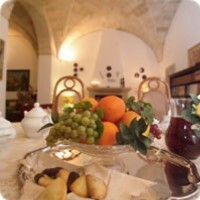 Breakfast is Italian style and consists of sweet food. 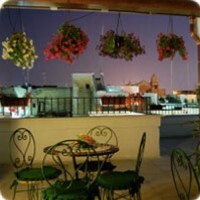 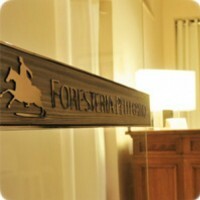 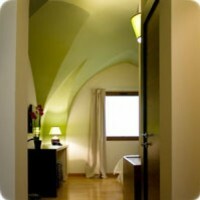 Albergo Diffuso Monopoli is a city centre hotel made of independent rooms and a central reception. 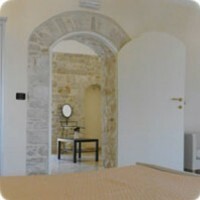 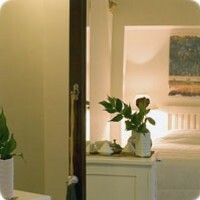 All rooms are within 200 m from the reception. 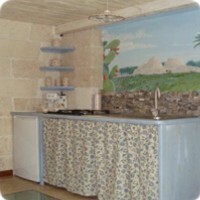 Beach, shops and restaurants are all within walking distance.